Help us make a difference. A financial donation makes the biggest impact in funding our primary school. 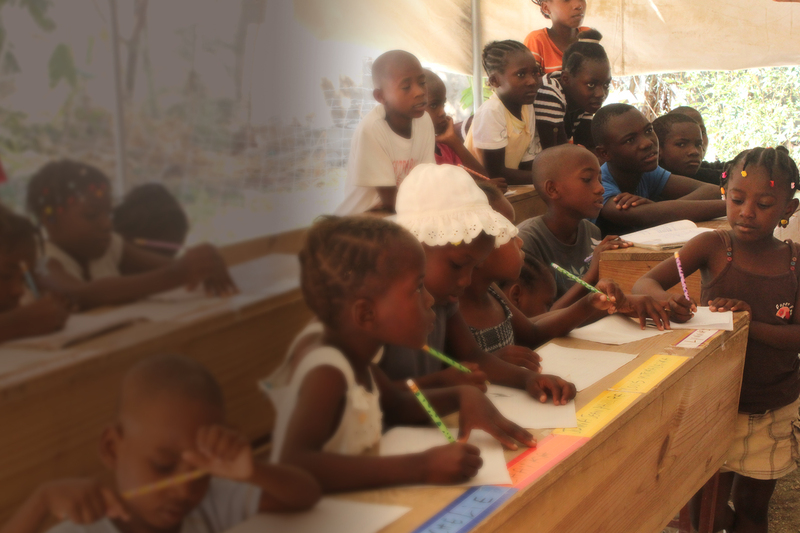 Our desire is that you will become a part of our campaign to improve education opportunities for Haitian girls and boys. Help us eradicate illiteracy and give the children an opportunity for a better future. 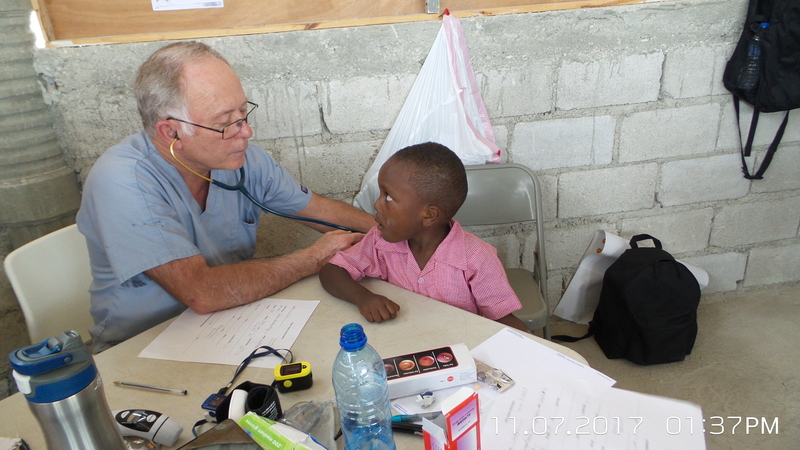 Our medical teams provide basic medical care to the Haitians. We also provide annual physicals for our primary school children and ensure their wellbeing. 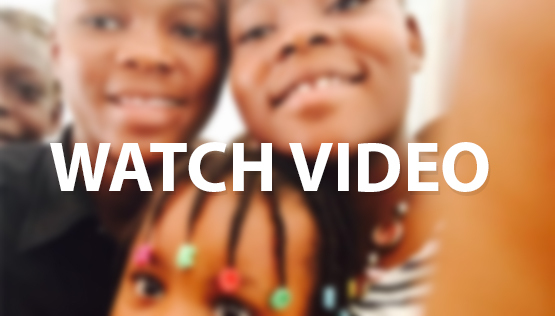 Help us bring the Haitians out of darkness into His marvelous light! Please Donate, Sponsor a Child or Volunteer for a Mission trip! By giving to Ezra Vision Ministries, you help provide life-changing care to the world's most vulnerable. Thank you for your generosity and compassion. 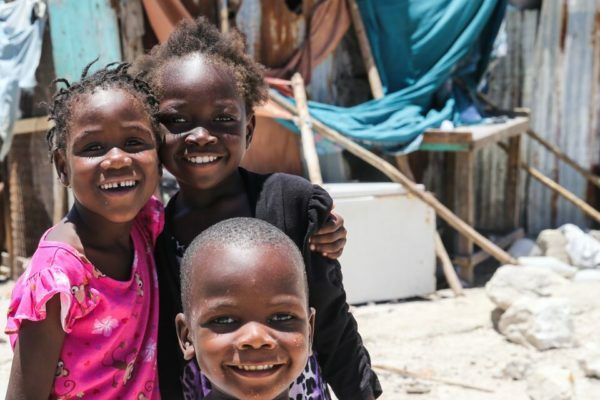 Help us through “Homes for Haiti” to build concrete homes to replace shanties, tents and tin-covered shacks that the Haitians live in. Durable homes keep families safe during hurricanes where otherwise they are exposed and vulnerable to the weather. 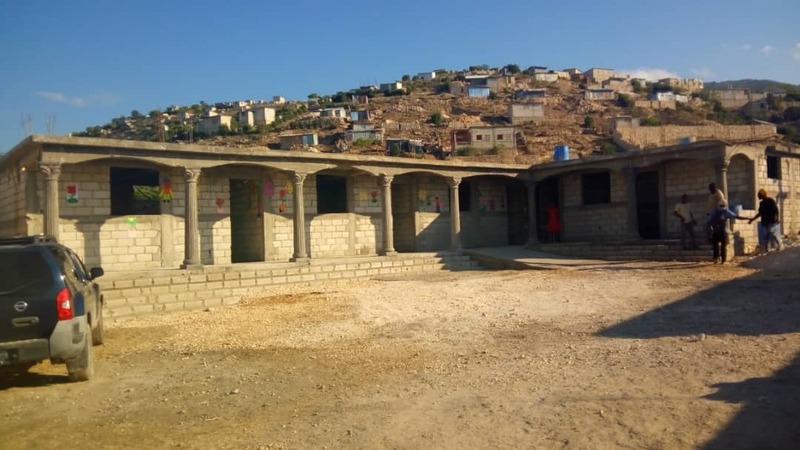 We desire to build a permanent school building in Onaville, Haiti. Our students currently attend school in a large tent or the church during inclement weather. They need a school where they have storage for desks, books, computers, and materials necessary for a quality education. 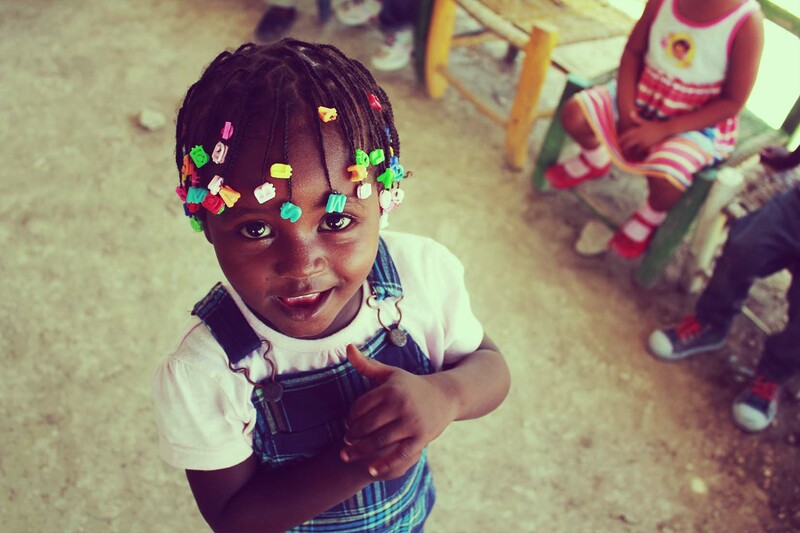 Make a difference in a child’s life and help eradicate illiteracy in Haiti. 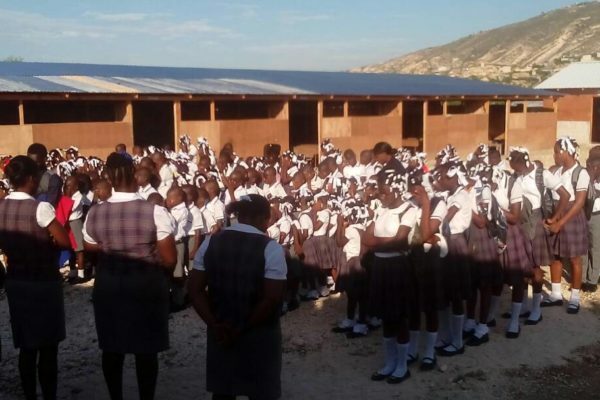 For just $45 a month, a child can receive an education at the “Institution Chretienne mixte David Steward” (David Steward Christian Institution for Boys and Girls) in Onaville Haiti. 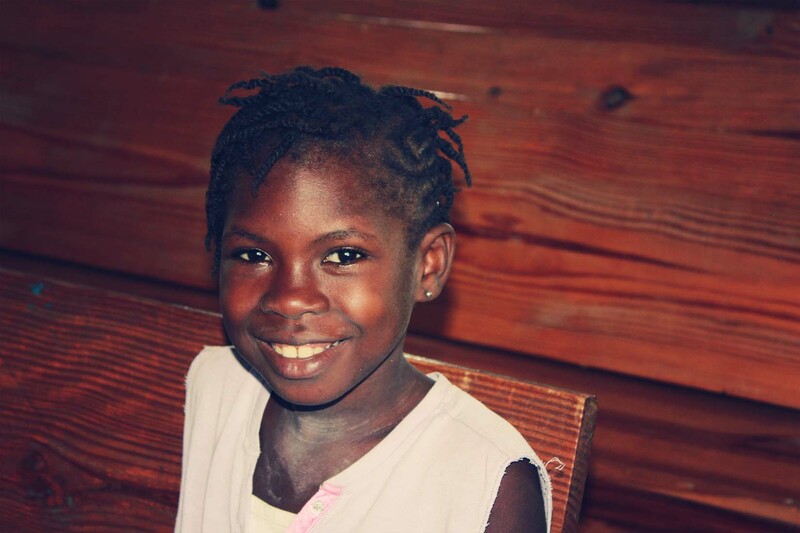 A financial donation makes the biggest impact to our effort to help the Haitian people. We need volunteers led by God to help us with many aspects of this "Ministry of Hope" both in Haiti and at home. 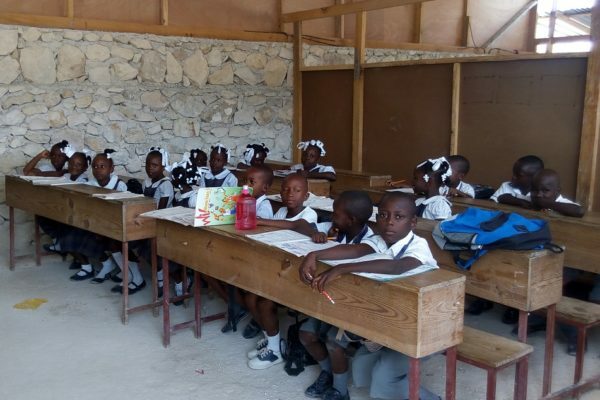 A mission trip to Haiti is a rewarding experience both spiritually and personally for a missionary; prayerfully consider joining one of our trips!